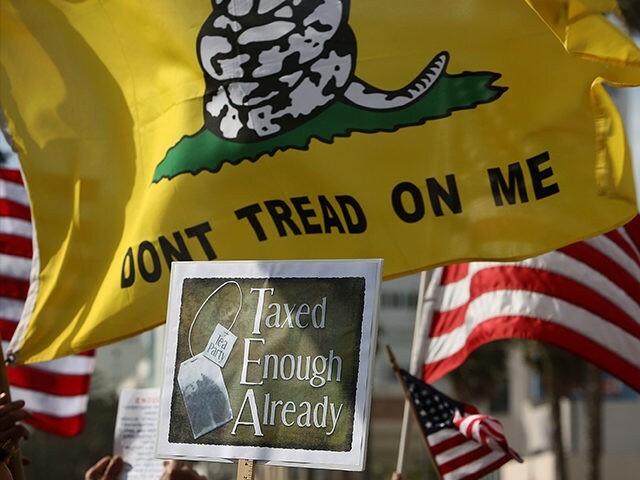 The Tea Party movement will host more than 400 rallies in 43 states and the District of Columbia on Tax Day Monday to celebrate freedom and reject the socialist trajectory of the Democrat Party. 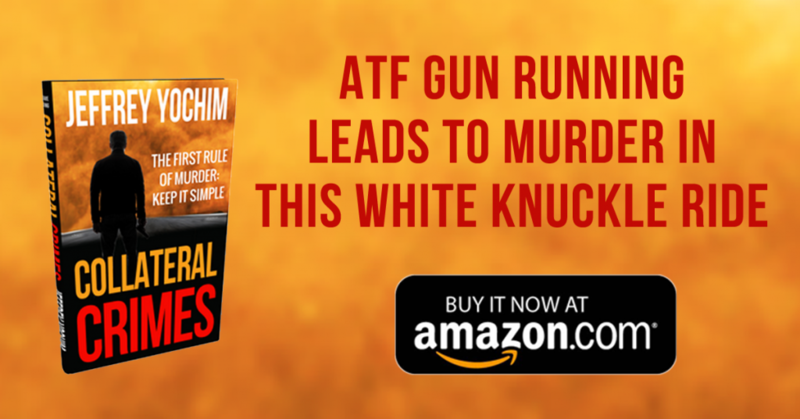 The massive cross country demonstration also marks one decade since the birth of a movement that rose up against President Barack Obama’s “fundamental transformation” of America, including Obamacare and big government spending. This year we are celebrating the 10th anniversary of the Tea Party movement. This page is the central hub where we will be announcing new initiatives and events. Happy 10th Anniversary to the Tea Party Movement! The “Stop Socialism, Choose Freedom” organizers released a video in support of their cause. “Ten years ago, socialism began to rise,” the video opens, with Obama proclaiming his “fundamental transformation” promise. “Patriots answered the call for freedom,” the message continues. The video includes a clip of professed Democratic socialist Sen. Bernie Sanders (I-VT) giving a speech at what appears to be during his 2016 presidential campaign and also a clip of controversial freshman lawmaker Rep. Alexandria Ocasio-Cortez (D-NY), who supported Sanders until her own election to Congress as a Democratic socialist. Presidential hopeful Sen. Elizabeth Warren (D-MA) is also featured in the video. During a conference call with rally organizers last week, Martin thanked the hundreds of people putting plans in place for Monday’s event and encouraged them to wave U.S. flags at every venue.